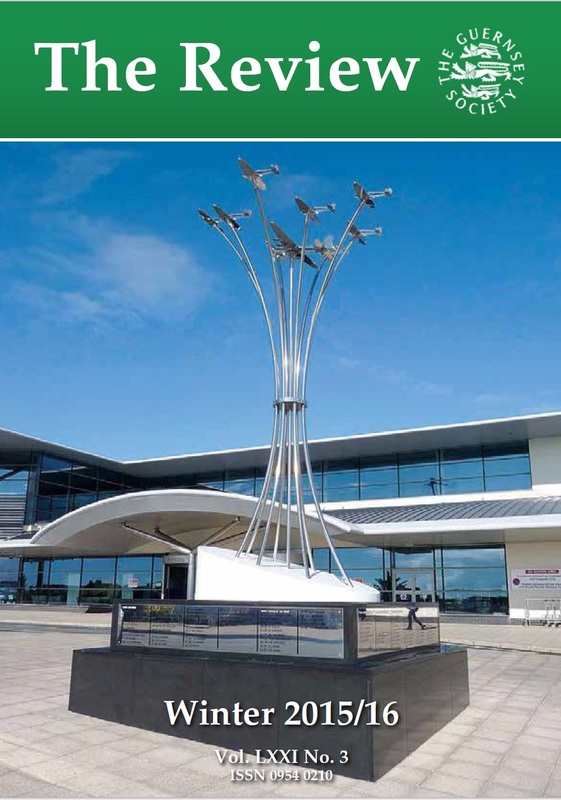 The Winter 2015 edition of The Review is out now. This edition contains an account of life and a death aboard one of William Le Lacheur’s ships, the Costa Rica Packet, Stuart Thompstone’s fascinating tale of how four Guernseymen played a key role in the development of Russia’s textile industry, a story of the 1941 St Pierre du Bois football team in exile who won the cup and the league in their adopted home, and Simon Went’s overview of the military importance of Guernsey over the last 2000 years. All in addition to the usual Island News, Book Reviews and Membership News. A full index of articles since it began in 1945 can be found here – Index of Articles. 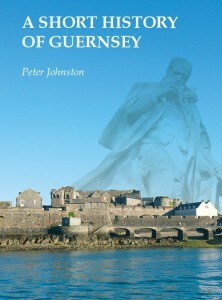 Sign up for an annual subscription today and you will receive a free copy of A Short History of Guernsey by Peter Johnston. The sixth edition of this 96-page book was completely updated and published by the Society in 2014. Fully illustrated in colour throughout, it provides a short and readable introduction to the history of our island. This offer is valid until 29 February 2016 – so don’t delay! 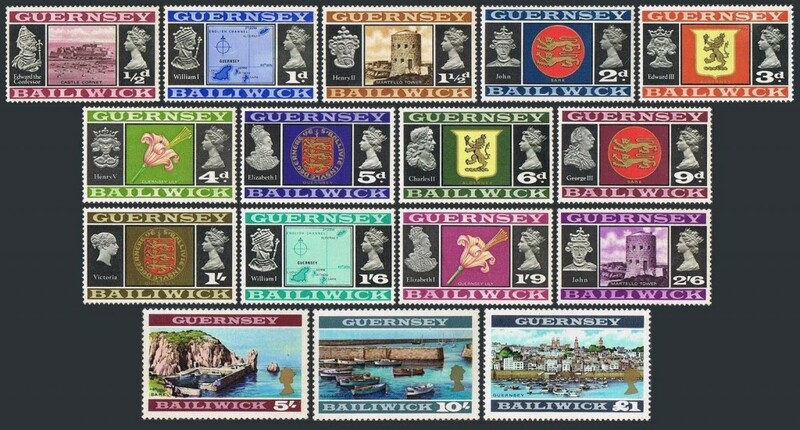 By joining the Guernsey Society, you will receive three editions of our magazine, The Review, each year – which contains a variety of articles about the island’s past, present and future. For members living in the UK, we also organise regular meetings – both formal and informal – with a range of speakers on island topics, and including the annual Boules Muratti against the Jersey Society in London. In order to join, simply visit our Membership page, select your postal and click Subscribe. This will take you through to Paypal to fill in your address and payment details – we will do the rest!